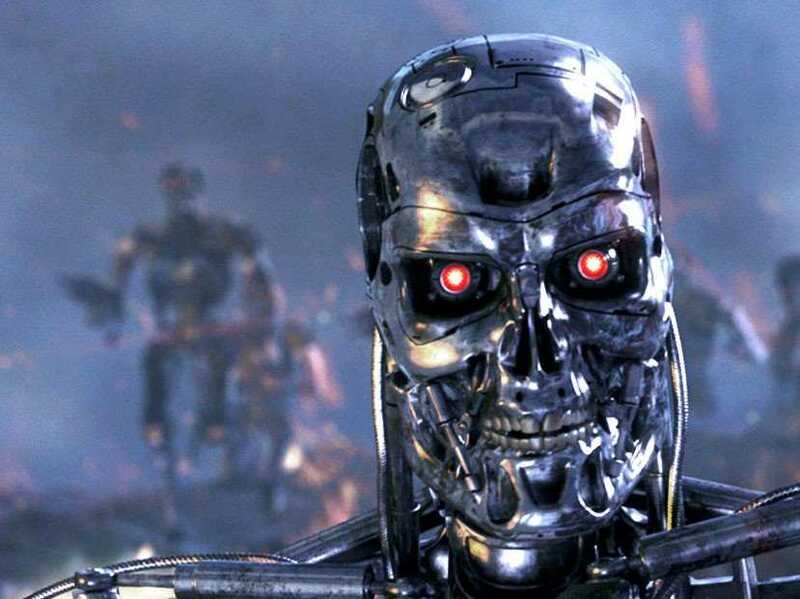 James Cameron Archives - Horror News Network - The Horror News You Need! 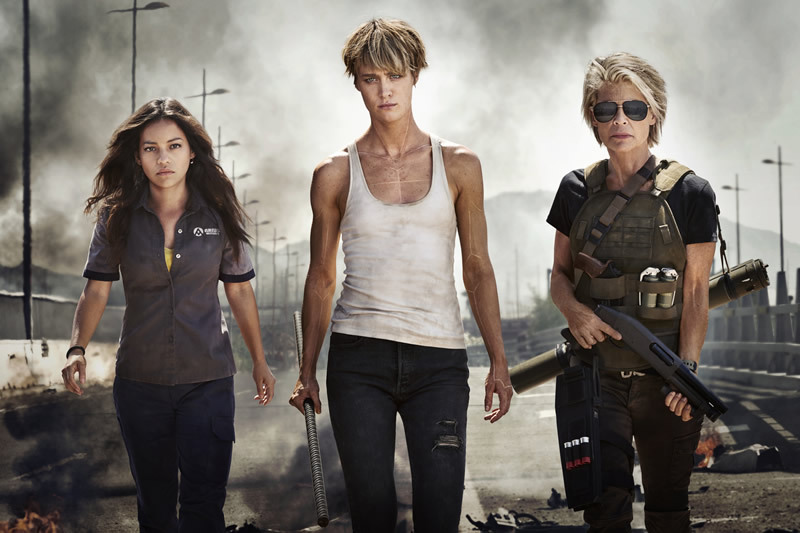 The James Cameron produced, Tim Miller (Deadpool) directed Terminator reboot has added three promising new performers to an already impressive cast. 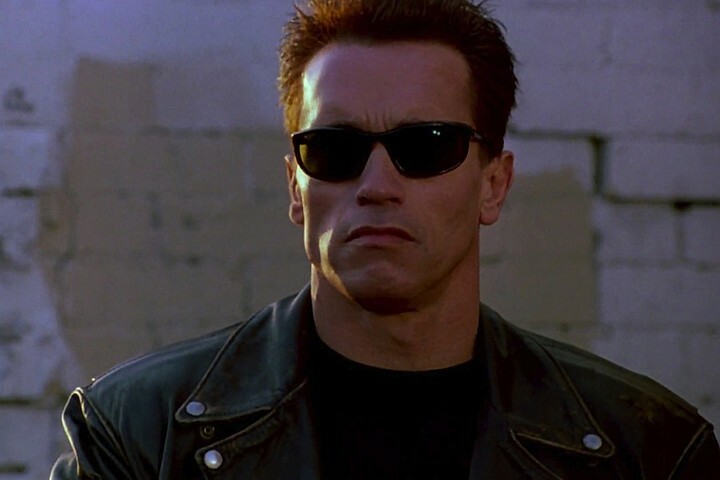 Gabriel Luna, Natalia Reyes, and Diego Boneta will join Arnold Schwarzenegger, Linda Hamilton, and Mackenzie Davis in the upcoming film. 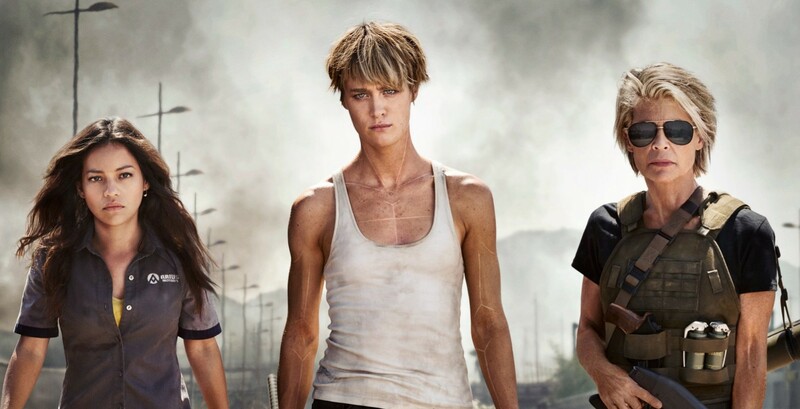 Mackenzie Davis has been making waves in the worlds of science fiction and horror with key appearances in Black Mirror, Blade Runner 2049, and The Martian. 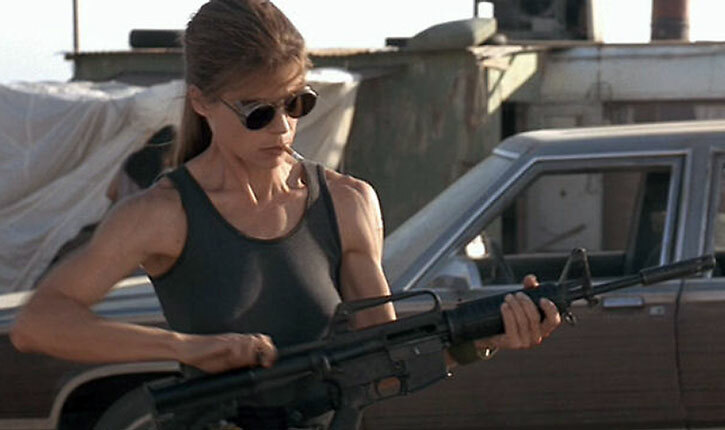 Now, she’s in talks to appear in one of the most revered genre favorites of all time with a role in the upcoming James Cameron/Tim Miller “reboot” of The Terminator franchise! http://www.horrornewsnetwork.net/wp-content/uploads/2016/05/HNN-logo.jpg 0 0 John Evans http://www.horrornewsnetwork.net/wp-content/uploads/2016/05/HNN-logo.jpg John Evans2017-05-20 16:56:382017-05-20 16:56:38Arnold Schwarzenegger On James Cameron's Upcoming 'Terminator' Film: "I'll Be Back!" 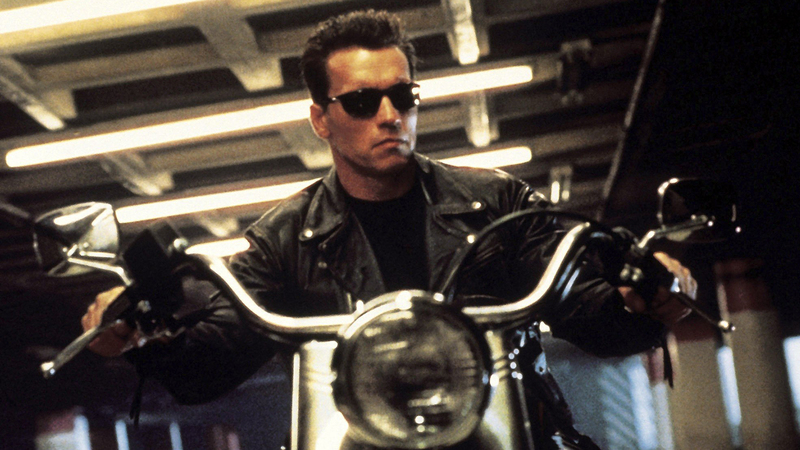 Deadline has reported that the legendary James Cameron will return to the Terminator franchise with a “reboot and conclusion of one of cinema’s great science fiction tales.” In 2019, Cameron will regain certain rights to the franchise due to a copyright reversion which will occur 35 years after the release of the original 1984 film. This allows him to return to his creation with greater creative control (and greater profits) than ever before.